Have a work trip on the horizon? Maybe it’s your first work trip or perhaps it’s that “one work trip” you get each year to the annual planning conference. Or maybe you are a regular business traveler who’s on work trip after work trip each week. Whatever your pace of travel is or isn’t, you are here and you are looking for tips on what to bring on your work trip! Quickly, let me lay out what a “work trip” is. A work trip is where you travel someplace on behalf of your company. It could be to visit a customer site supporting a sale effort. Or maybe it’s an annual conference where your company gets together and plans the next year or quarter. It could be to take some important new training or attend a popular trade-show. Or maybe its to assist in some onsite troubleshooting of a customer issue. Today, the work trip is a common part of the business world. Our world is pretty flat and it’s easy to get from A to B. More and more companies expect their employees to travel if not periodically, frequently as part of their normal duties. In many cases, business travel is simply part of the job. For more information on business travel, check out my post Business Travel Defined. And if you are uber-curious (like I am) about business travel trends, check out this great article Business Travel Trends in 2018 — A Huge Industry Shift from TravelPerk. Try saying work trip tips 3 times fast! Here are some great tips on what you need to bring on your next trip. Step 1: Remind yourself what this work trip is all about! What’s the purpose of the work trip? Is this a sales call? Training? Staff meeting? Where’s it at? Is the weather cold? Warm? High altitude? Near the water/beach? How long is your work trip? Is this a few days? A full week? 2 weeks? 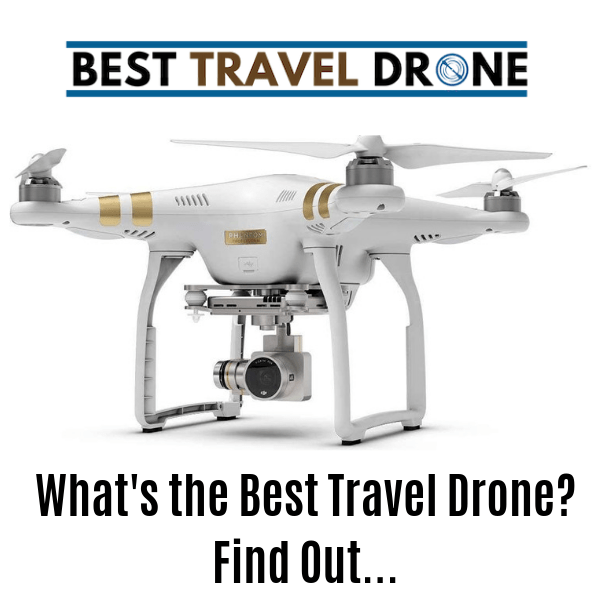 Are you a travel pro? How skilled a traveler are you? Do you have TSA Precheck? Are you pretty familiar with the airport security process? What’s the dress code? Does your company have a prescribed dress code? Maybe it’s suit jacket, no tie for customer meetings, but jeans and polo shirts for a team building event? What will you be doing on the trip? Is this a team building event where you are zip lining through the forest? Or will you be sitting in a classroom all day? Based on the details of your trip and the answers to the question you can adjust the remaining steps accordingly. If you don’t travel much, you will likely find yourself wanting to bring more than you need. Take it from a travel pro, you don’t need as much as you think you do. Pack smart and pack light. Hotels have towels, shampoos/soap, irons, ample charging, etc. So don’t bring those. Get travel toiletries of course, but don’t get carried away. Pack for the particulars of your trip (clothes to fit your trip, etc) – but make sure you try to get it into a carry-on suitcase. Avoid checking a bag if you can! The #1 Travel Hack of All Time: Never Check a Bag is a critical step in helping to ensure a smooth work trip. Unless you are going for two weeks + or it’s a golf outing and you need to bring your clubs, get your stuff into a single suitcase and maybe a backpack. Which brings us to step 3! This step is critical for any work trip. Having good luggage is an important part of any successful travel experience – and especially work trips. If this is your first work trip it may be time to invest in some good luggage. Even if you are a regular or semi regular traveler get some good luggage! The spinner technology available on today’s suitcases is pretty impressive. There’s no need to be lugging around a 2-wheeled carry-on suitcase anymore. Get a spinner! My personal favorite is the TravelPro Crew 11 21″ and you can read my review of it here. Highly recommended! I would also encourage you to invest in a good work trip backpack. Assuming you bring your work laptop, you need a smart backpack (not a briefcase or a “business case!”) that’s easy to carry, safe for your laptop, and functional. Why a backpack and not a briefcase? You have to carry a briefcase (more wear and tear on your body) but with a back pack you can leverage that great back you have and carry it like a sherpa. You can also fit some extra items into your backpack if you find yourself overflowing your suitcase. I recommend the Ogio Metro Backpack. This has been my GO-TO backpack for many years now and you can’t go wrong. Here’s a review. I always like to bring an extra pair of socks and underwear – as backup, but if I need an entirely extra outfit, I will either re-wear something…or just buy something. It rarely happens. This turns out to be a fairly important step these days. Flights can be dull. And a travel delay can kill your mood faster than you can say work trip tips 3 times fast. Get your music/movies/tv shows downloaded on your phone BEFORE you get to the airport. Get some good noise canceling over the ear headphones + some backup wired headphones to keep buried in your backpack. Make sure you invest in a portable power charger. Power can sometimes be hard to find in an airport (especially busy ones). Besides, you can chew through your Android’s battery pretty quickly on a 5 hour flight Seattle. And if you are looking for other Travel Tech, you might check out my Gift Guide for Travelers: Tech. Listen, your work trip can be a blast! If you don’t get to travel for work much, you might be a little nervous, but don’t be. Follow the work trip tips in this article and you will be fine.